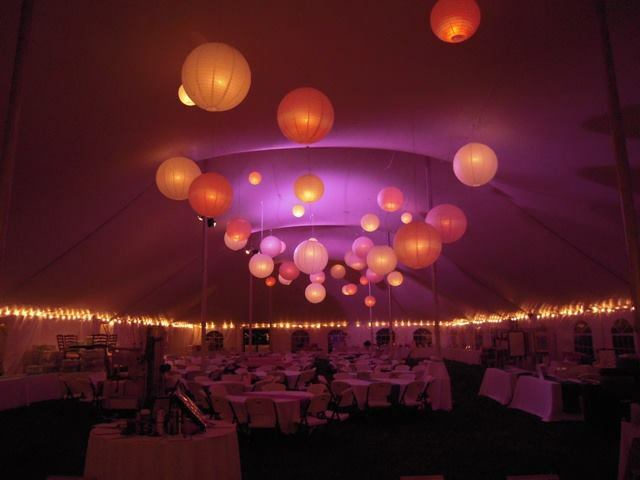 Lighting options can be used to transform your venue into a illuminated colored reception hall. With a variety of lighting options available, you can find the right balance between natural ambiance and use of theatrical lighting to provide a touch of accent. 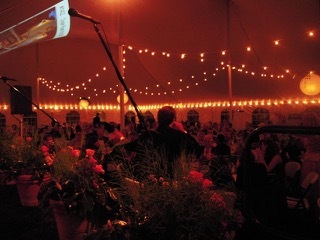 Uplights can be added to the perimeter of your venue to illuminate the walls. 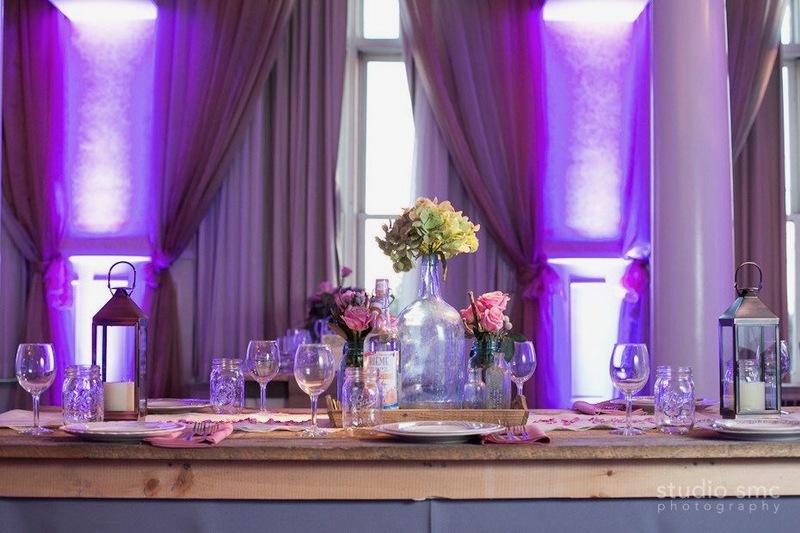 Colors can be closely matched to your wedding palette so as to compliment your decor. 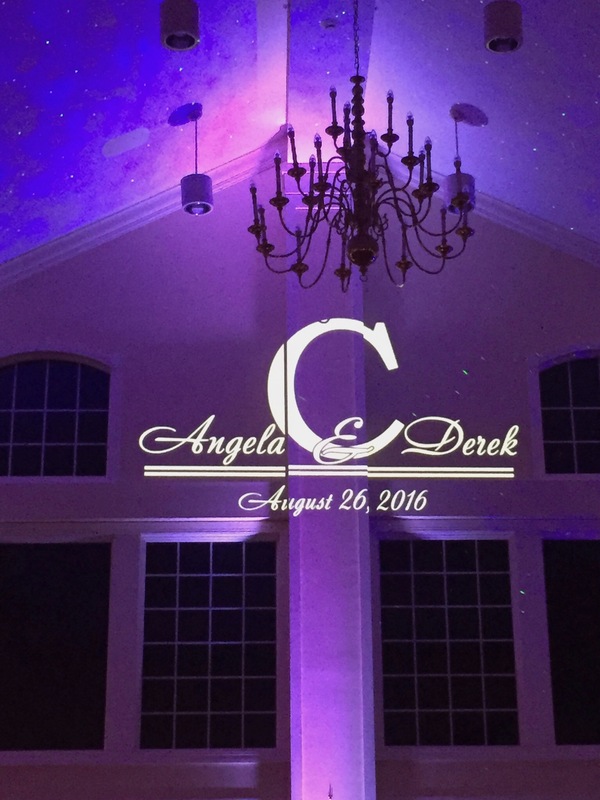 Add starlights over the dance floor on the ceiling to add an extra ambiance.